Problem is, I don’t think I can let her walk away from me… not again. This is the second book in the series and I really enjoyed it and felt that it carried a good theme through from the first book. Kane is living a life he never truly wanted. But when things in his life went out of his control, he had no choice but to become the person he never really wanted to be. 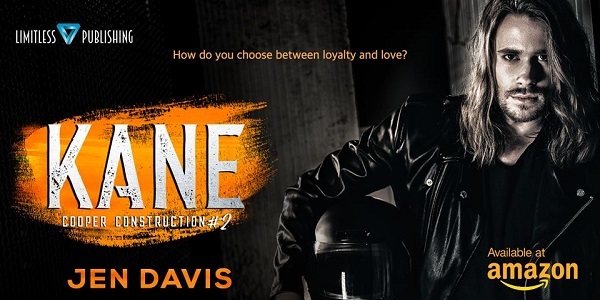 When his first and only love comes back into his life, Kane has difficulty keeping her in the back of his mind, like he has been doing for years. Amanda knows that she should be living a different life. What was taken from her by people around her is horrific and terrible. However, Amanda hasn't gotten this far in life without learning a few tricks herself. Despite feeling the same pull that she always has towards Kane, she knows that he comes first. Kane and Amanda's past is very prominent in this book through flashbacks. I think that it really helped shape the story and their future. It was nice being able to see them before and them now. Their chemistry was still there and despite their family issues, they still love each other. I really enjoyed watching this story unfold and hope more are to come. For reviews & more info, check out our Brick post. She wrote her first books, a YA/NA trilogy under another name back in 2016. 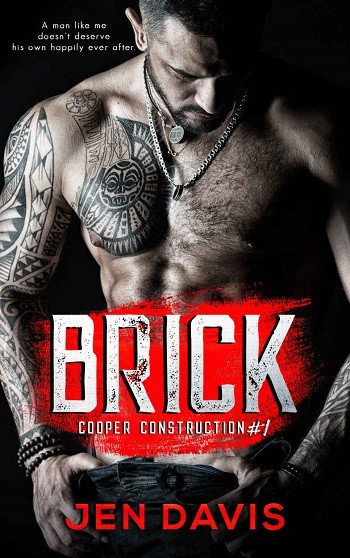 But Brick is her first foray into Adult Contemporary Romance. Jen is happily married to her high school sweetheart. Together, they’re raising two kids, a cat, and a dog who is afraid of his own shadow. She spends her days working as television journalist and her nights curled up with a good book. 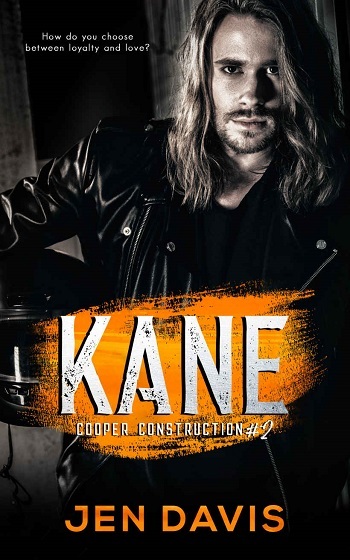 Reviewers on the Wicked Reads Review Team were provided a free copy of Kane (Cooper Construction #2) by Jen Davis to read and review.